iRealHousewives | The 411 On American + International Real Housewives: Andy Cohen Confirms RHONJ Season 9 Will Include Two New Housewives! Andy Cohen recently spilled the tea about what fans can expect from the upcoming ninth season of The Real Housewives of New Jersey. 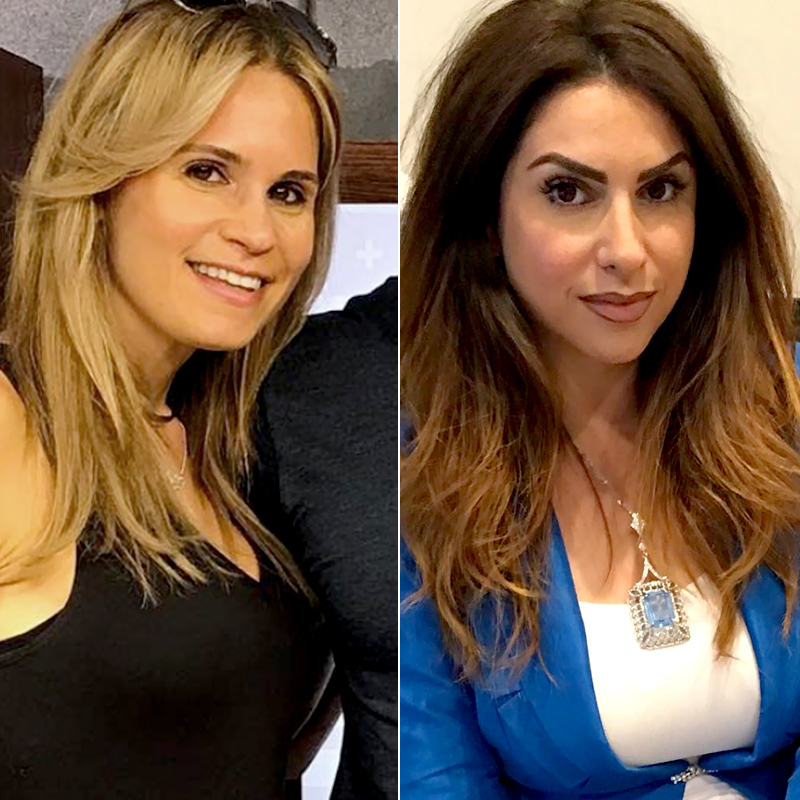 According to Twitter account Bravo Connoisseur, the Watch What Happens Live host revealed on Radio Andy via SiriusXM that two new housewives will be added to the show. Also, Cohen teased that he has seen the the first 5 episodes of the upcoming new season and praised Margaret Josephs for bringing new life to the show just as Dorinda Medley (RHONY) and Shannon Beador (RHOC) did on their shows. So who are these two new housewives? ‏Multiple sources have revealed that Jackie Goldschneider and Jennifer Aydin are the new cast members for the Bravo hit reality series' upcoming ninth season, according to Us Weekly. Both ladies were spotted filming with the rest of the cast in their Oklahoma and Mexico cast trips for the show's new season. Returning to the show are Danielle Staub, Dolores Catania, Melissa Gorga, Margaret Josephs and Teresa Giudice. Danielle Staub previously confirmed that she's returning to the Bravo hit reality series, as a "Friend of the Housewives." “No I’m not [an official ‘Housewife’] but I’m on season 9 so don’t miss this season,” Staub responded in a now-deleted Instagram comment to a fan. According to our friends over at Team_Giudice Fanpage, the series was pushed back and is set to premiere sometime in November due to Staub's recent legal drama with her soon-to-be ex-husband Marty. When asked when the RHONJ Season 9 trailer will drop, Cohen teased that he just saw it and that "it's worth the wait." Are you guys ready for RHONJ? Sound off in the comments below!